As if anyone need another reason to visit Yachats, one of the prettiest spots on the Oregon coast, consider the Yachats Music Festival. 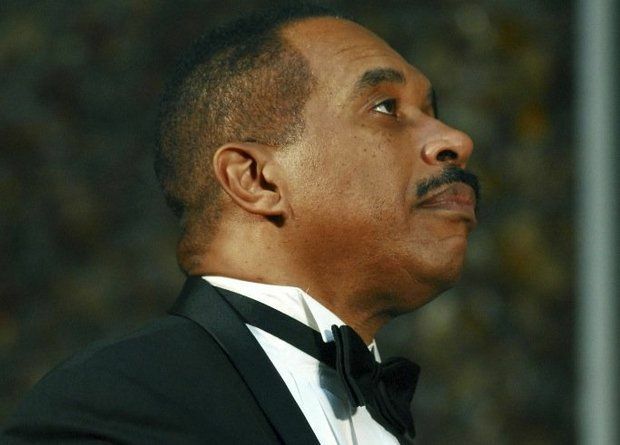 Nineteen performers, including Leon Bates, the distinguished pianist, perform beautiful classical music in one of the few remaining classical festivals on the coast. Four concerts take place Friday through Sunday, July 11-13. In addition, performers will present day-time seminars: “Paul Robeson, Renaissance Man” by baritone Autris Paige; “Differences? What Differences? A Violin and Viola Comparison” by Anyango Yarbo-Davenport, violinist and Ayn Balija, violist; “Town and Country: Traditional Chinese music of the Guqin and the Guzheng” by David Wong, guqin and gushing player; and “Haynes Flutes: The Genesis of Great American Flute-making” by Marco Granados, flutist. To read the entire article on OregonLive.com, click here.